Do you want to have original designs made exclusively for you? Do you want your company to have a unique product line for retail or wholesale? Do you need help in building and designing a product line or making your ideas a reality? 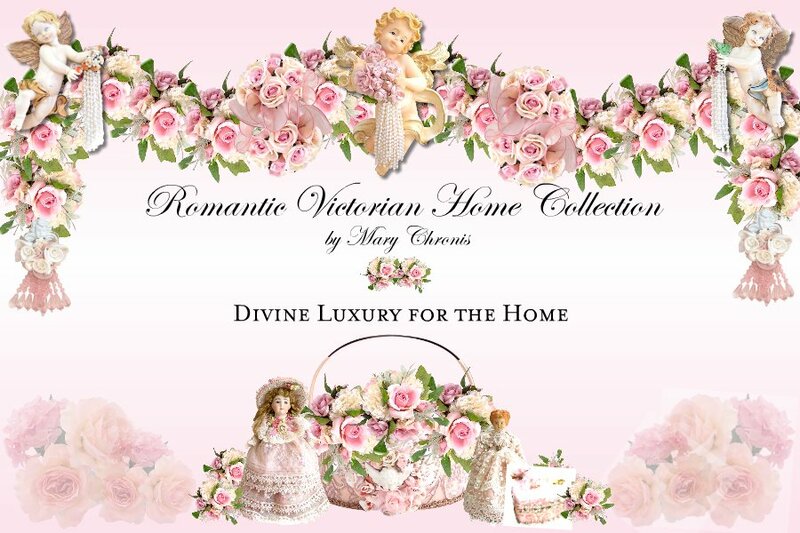 The Romantic Victorian Home Collection by Mary Chronis is a design company specializing in creating unique products that are timeless in beauty. 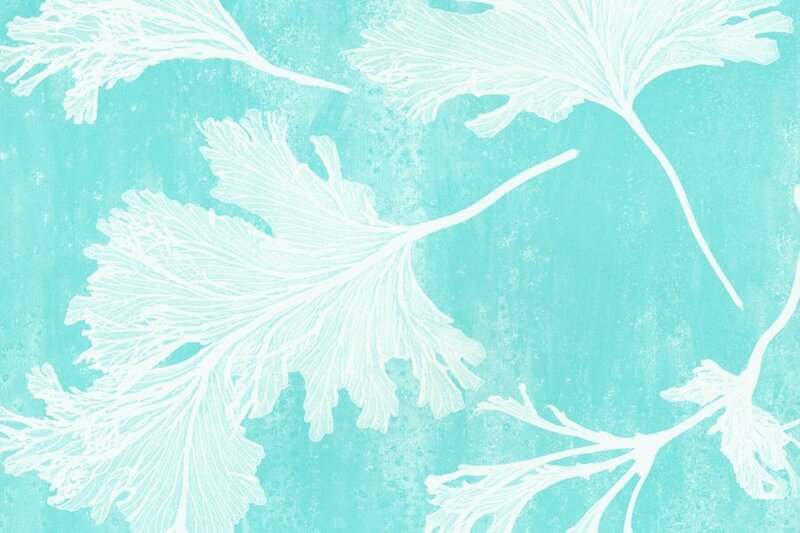 Each piece is designed by Mary Chronis and created to her specifications by her group of talented artisans. Mary is a recognized designer, product line specialist and creator of 'The Romantic Victorian Home Collection'. Mary's work has been featured in several major design and decorating magazines. She has also collaborated with many business start ups, including established manufacturers to develop their own brand and original product lines. Her work has also been featured on Platinum Television Groups 'Great Taste', as part of the 'Elegant Design Series" in the 'Accents to Finer Living Series', a lifestyle program. She also offers her distinctive, luxurious design style to special events, event planners, corporate gatherings, film studios, photographers and weddings. Mary's belief is, luxury is not only for a select few, it is meant to be enjoyed by everyone. With this in mind, her design concepts are stunning, impeccable, high end luxury, but unbelievably affordable. Mary's flexibility as a designer in both traditional and contemporary product categories, combined with her sharp forecast of the marketplace, skill in manufacturing and experience in advanced sourcing, enable her to share her work with her peers and buyers at the most reasonable rates. With this knowledge in mind, don't you want to work with one of the Best in the Industry? Have something in mind for your company that you want to design or build? Do you need help in production, costing and design? WE CAN HELP! A Business and Design Consultation with Mary Chronis is probably the best investment you'll make to get started with your business and exclusive design projects. Before going through a phone consultation with Mary, make sure to write down your ideas and questions. This will make the consult more productive. Figure out exactly what you want to do, what your goals are, or what target market you want to focus on. Mary will help you out with the rest. A Phone consultation is your first step in making your ideas into reality. Mary will show you how to get started, and what to expect. Phone consults are limited to an hour, so make sure you are prepared. State your full name, address, phone number for Mary to call you back and your requested time for the consult. Mary will be calling from California so please make note of the time difference if you're calling from out of State.